Continue helping others after your lifetime. Gifts to charitable organizations, such as Conservation Law Foundation, in your future plans ensure your support for our work continues even after your lifetime. 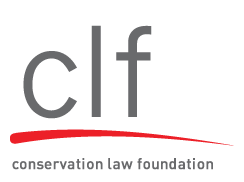 Want to learn more about including a gift to Conservation Law Foundation in your future plans? Contact Kate Saunders at ksaunders@clf.org or 617.850.1738 to learn more.